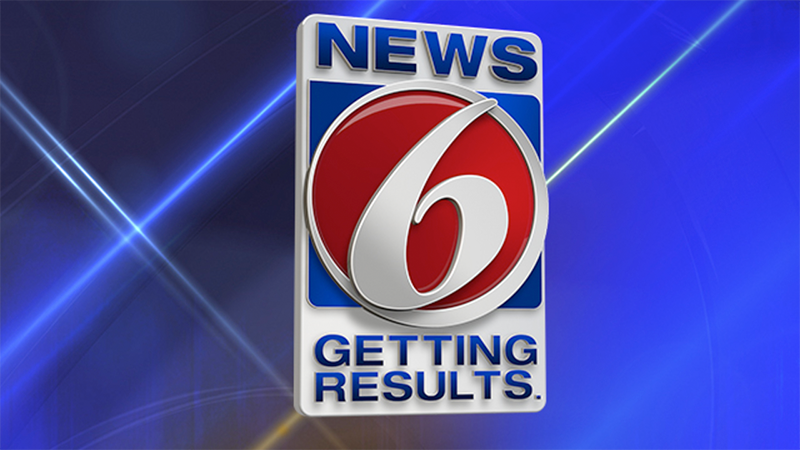 Reporter Justin Campbell joined the News 6 team in December 2018. As a respected journalist from WVLA in Baton Rouge, Louisiana, Justin loves the thrill of breaking news stories, but also loves a great human interest story, which makes him a well-rounded asset to the News 6 team. Justin has covered everything from the police shooting death of Alton Sterling that sparked riots to multiple Mardi Gras parades on Bourbon Street. The Houston native attended Arizona State University, where he double majored in Economics and Environmental Sustainability. He only fell into journalism after a college girlfriend took him to one of her journalism classes. Since then, Justin has worked in Charlotte, Montana, and Baton Rouge before coming to the Magic City. Justin loves to spend time outside. You can likely find him at the dog park with his German Shepherd/Chow Mix, Beau. He also enjoys finding the newest coffee spots around town to read a good book and sip on lattes. He is also a big football fan. Justin has traveled to ten countries, including Norway, Germany and Ecuador. Odd fun fact about Justin: He can ride a unicycle. You can contact Justin at jcampbell@wkmg.com, and follow him on Facebook and Twitter. Favorite quote: "It is better to travel well than arrive." The Orlando Magic will host their first playoff game in seven years. Groveland firefighters spent hours Wednesday morning containing a large trash fire. A 12-hour standoff ends in DeLand, allowing families back in their nearby homes. An Amber Alert is canceled for a missing Melbourne girl. Several students were affected by pepper spray during a fight on a school bus Tuesday morning, according to the Eatonville Police Department. A neighbor's dog is credited for saving three people from a house fire near Eatonville. Hazmat crews respond to OIA after a suspicious white powder is found in a passenger's bag. Police believe Tashaun Jackson was murdered after she left a 7-Eleven in Cocoa a week ago. On Saturday, police swarmed a house in Cocoa nearby, that Jackson's family said is connected to the young woman. Orlando police say a man was struck and killed in a hit-and-run crash. Orange County deputies held a special retirement party Monday in honor of a 14-year-old thoroughbred named Diesel.